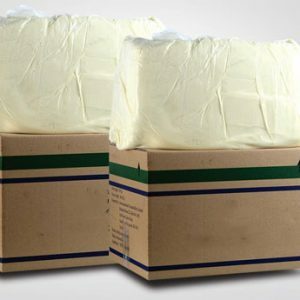 Being introduced as a more cost efficient and convenient way of transporting bulk liquid, flexibags are made from lightweight, flexible yet durable materials to prevent leakage. Compared to traditional methods such as ISO metal tanks, drums, and IBC containers, flexibags offer a more efficient way of transport. 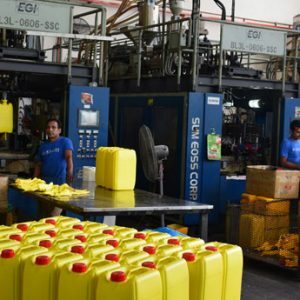 As a flexibag supplier in Malaysia, Al-Khaleej has been a consistent contributor towards palm oil logistics. Firstly, flexibags save up on shipping costs by being significantly cheaper to manufacture. 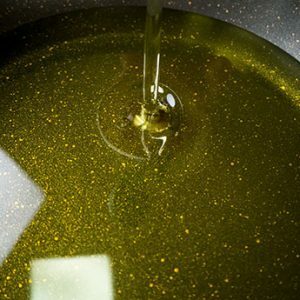 Being disposable, you will only have to pay for one-way shipping without having to bear return costs of conventional containers. They also save space and have higher capacity for payloads as well. The loading process is also considerably easier as it only requires a few individuals for complete fitting and loading. 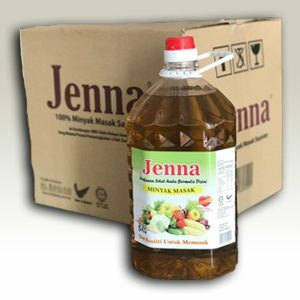 Besides palm oil, Al-Khaleej is the also place to go to if you are looking for a reliable flexibag supplier in Malaysia. 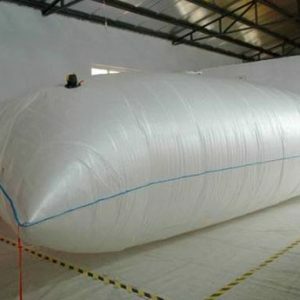 We manufacture high quality flexibags that are suitable for bulk palm oil shipping. Having flexibility without compromising structural strength, our flexibags are durable and offer a convenient way for palm oil transportation. 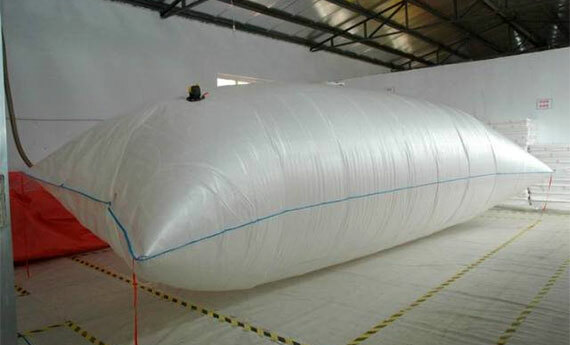 With a capacity of 22MT, our flexibags offer the most storage value for your logistical needs. We strive to continue being a reliable flexibag supplier in Malaysia.